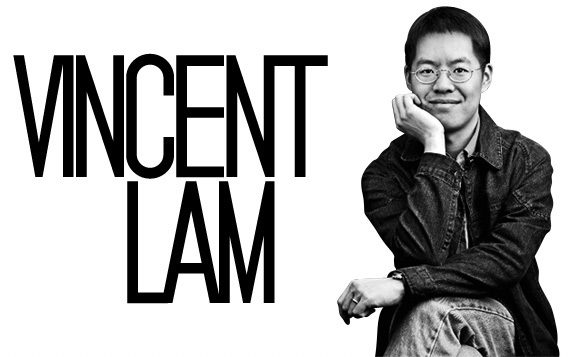 Award winning Asian Canadian writer and medical doctor Vincent Lam will be visiting City Centre Library in August! Lam’s collection of short stories, Bloodletting and Miraculous Cures won the 2006 Scotiabank Giller Prize and was adapted for TV. His newest novel, The Headmaster’s Wager was shortlisted for the Governor Generals Award. Book signing opportunity will follow the reading.